Whatever the time of year, dogs and owners alike are bound to love a holiday at Millendreath Beach Resort. 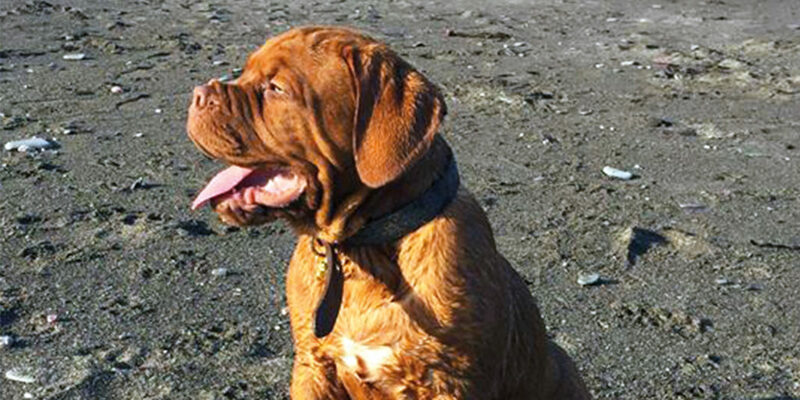 The Beach Resort at Millendreath has recently come under new management, and the new team of dog lovers can’t wait to welcome you and your furry family members! The resort has plenty to explore, and more room than you can shake a stick at for your waggly-tailed friends to stretch their legs and run free, whether you’re on holiday or just visiting for the day. 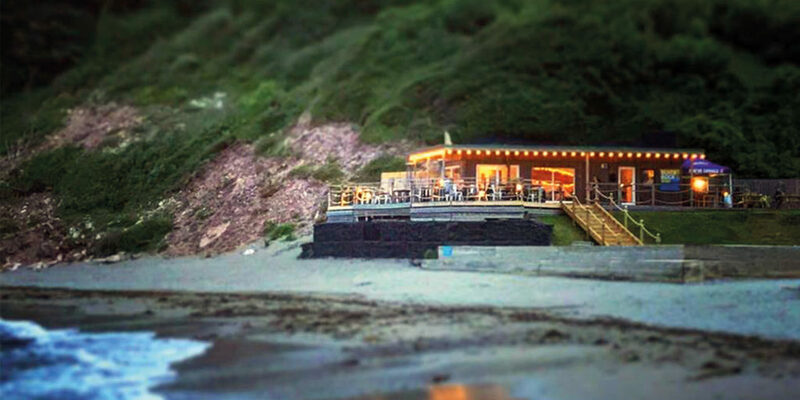 Millendreath Beach Resort is nestled in a 90 acre Cornish valley, with 60 acres of woodland walks to explore at the north end, and a beautiful private beach to the south. During the winter months, dogs are allowed on the beach, while during the busier summer period (1st May until 31st October), they can enjoy the beach before 9am, then again after 6pm. The site also rests on a beautiful stretch of the South West Coast Path – why not take a long stroll and enjoy the dizzying sea views, before retreating to the Beach Bar or the fantastic Bistro on the Beach that owners and dogs alike can relax in? 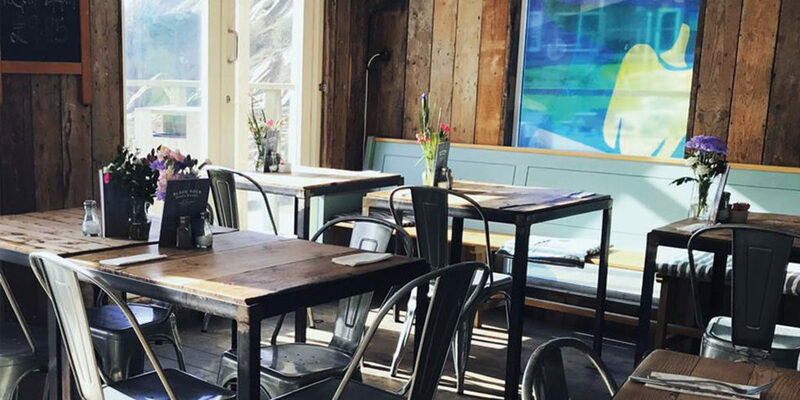 Serving food from breakfast right the way through to dinner; even if you just fancy a freshly brewed coffee, it’s the perfect spot to sate that sea-air appetite. The team also offers dog-friendly accommodation, with five dog friendly units benefitting from a stunning sea view, available all year round. These are available when booking direct at the resort, and come fully equipped with easy-to-clean leather sofas, a dog bed, dog towel and poop bags, so all the bases are covered! So if you’ve been hoping to escape to Cornwall but don’t want to leave your furry friend behind, why not set their tails wagging with a visit to Millendreath Beach Resort? "with 60 acres of woodland walks to explore at the north end, and a beautiful private beach to the south..."